At a recent Lyme Disease conference it was stated that “Lyme Disease is the growing epidemic and health crisis of the 21st century”. While not well known and maybe not well handled there are hundreds of thousands of Lyme Warriors that struggle each day just to live. Many of them cannot get out of bed due to extreme and debilitating fatigue and pain. Many are lying in hospital beds with doctors who don’t know what to do. Many others are struggling emotionally under the weight of loss. 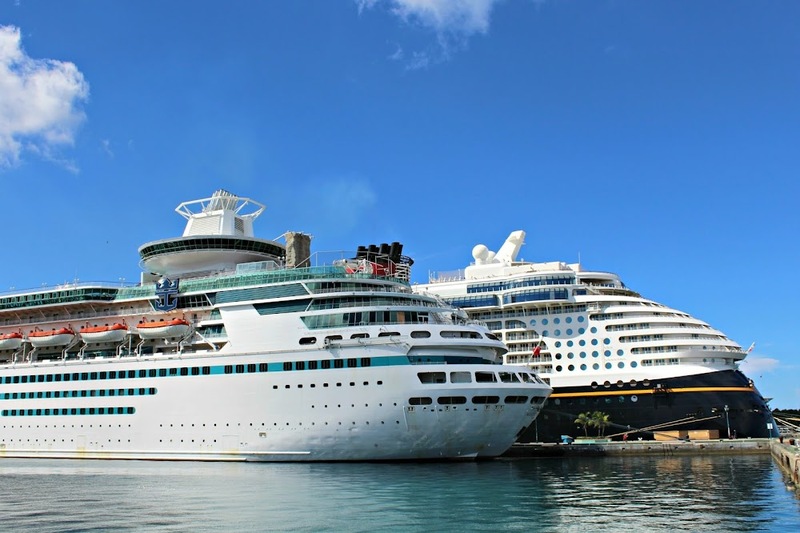 Many others feel completely isolated and forsaken. In the midst of all of this there is a voice and a helper that calls through the dark night and says that He will never abandon or forsaken us. But in the midst of sickness and pain it is hard to sometimes know how to pray through the scriptures of the Bible. 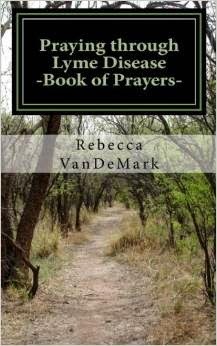 “Praying Through Lyme Disease”, written by Rebecca VanDeMark, is a thirty-one topic prayer devotional for those fighting Lyme Disease and their loved ones. 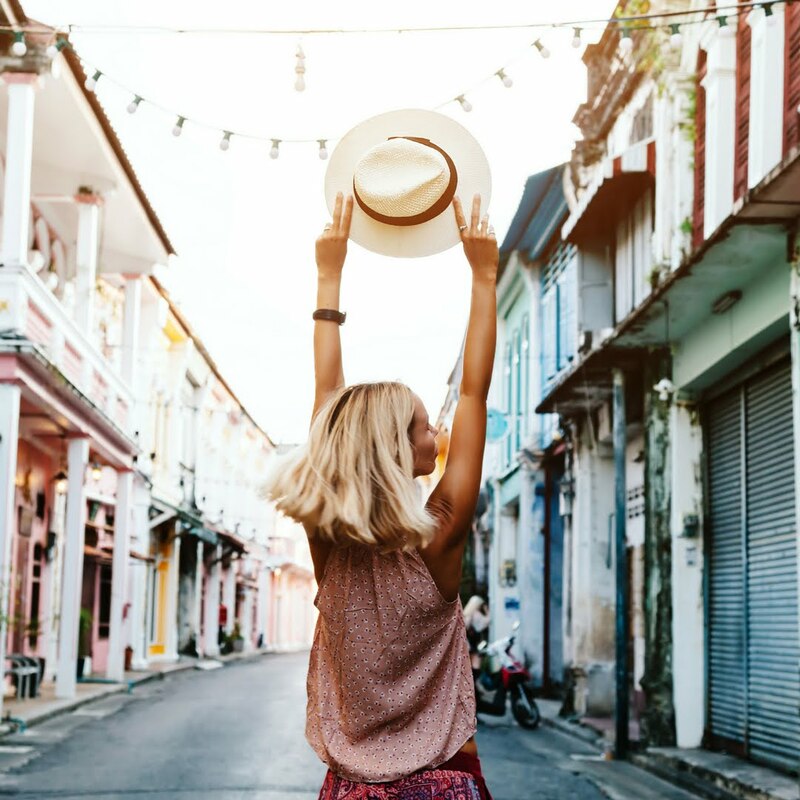 Spoken from a heart of compassion and understanding, Rebecca understands the Lyme Disease journey well as she saw over 273 medical practitioners before being correctly diagnosed with Advanced Late Stage Lyme Disease. “Praying Through Lyme Disease” can be purchased where books are sold, including Amazon. "Praying through Lyme Disease" (ISBN: 978-0692299340) is an 82 page prayer devotional. Rebecca VanDeMark can be found at her website: www.rebeccavandemark.com, her blog: www.caravansonnet.com, and on social media. Rebecca is also the founder of SEEN Gathering, a chronic illness ministry, which can be found at: www.seengathering.org. It has been such an exciting and busy time for me with my little shop!! December Caravan has been seeing such an increase in orders every single day and I am so thankful to each of you who have been supporting my shop with your orders! What a blessing you are!! 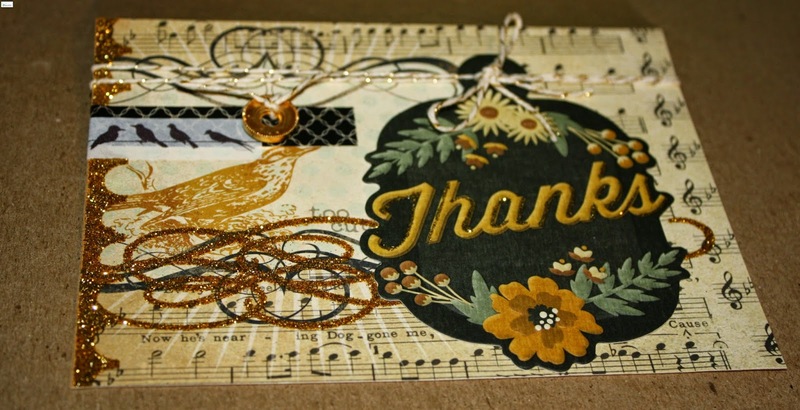 Today I wanted to share with a few of the items that I have listed recently. 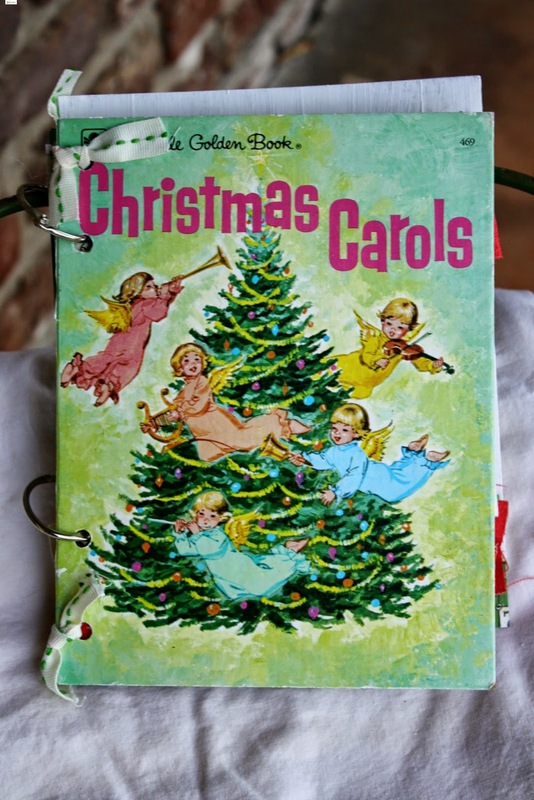 This is not a complete listing of items so head on over to the shop to see them all but here are a few of my favorites! 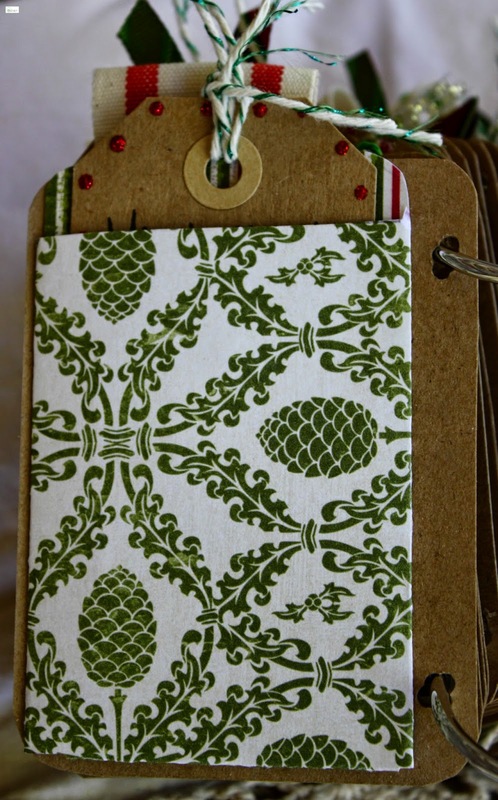 One of my favorite new editions to the shop are Storybook Mini Albums!! 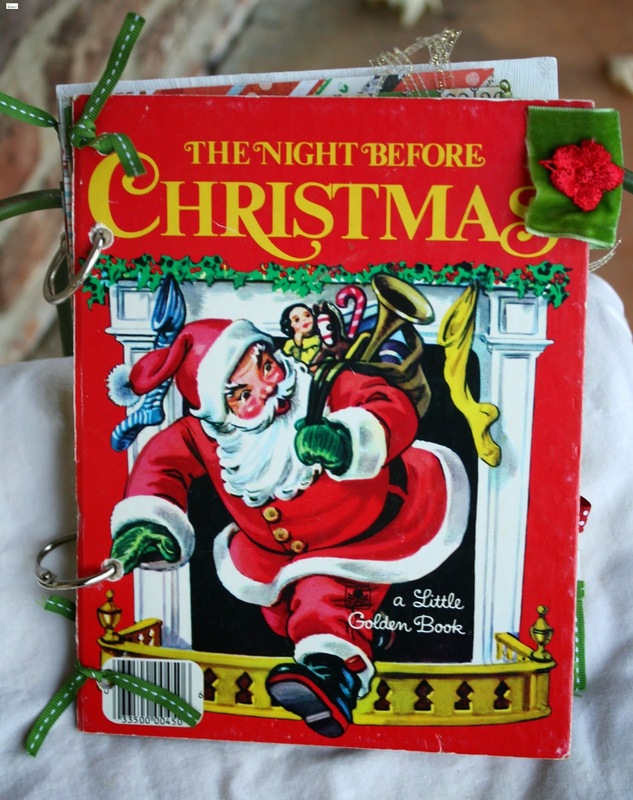 These albums are precious and use vintage and non vintage book covers that bring a "childlike" feel in remembering favorite stories and discovering new ones. 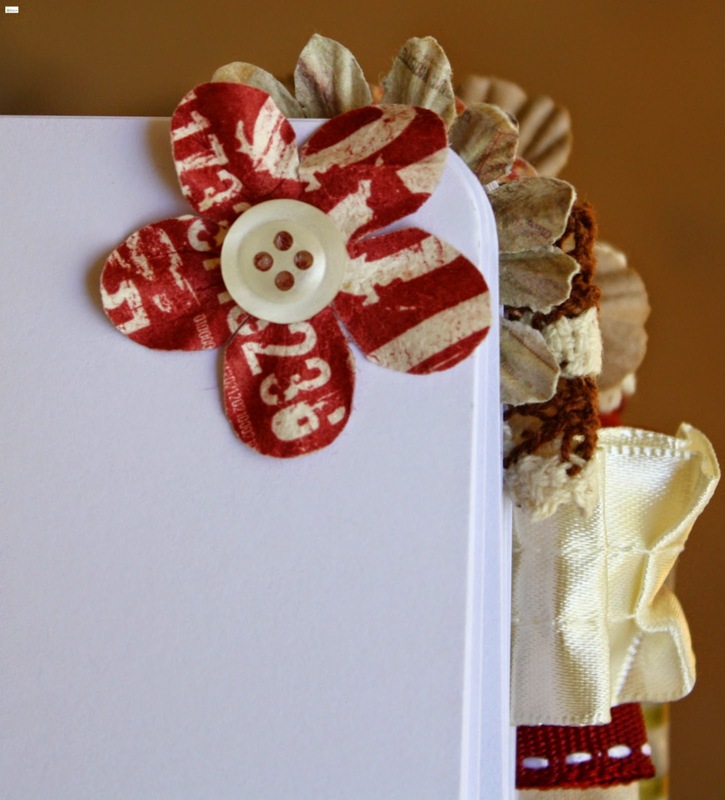 Each album comes embellished with sweet and vintage ribbon, pretty scrapbook paper, washi tape and cuteness that you will quickly fall in love with. 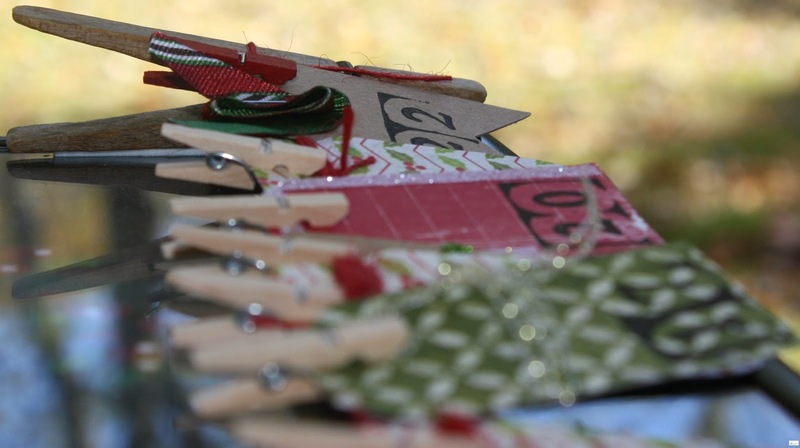 Simply insert your pictures and write your precious memories to remember the season or event for years to come! 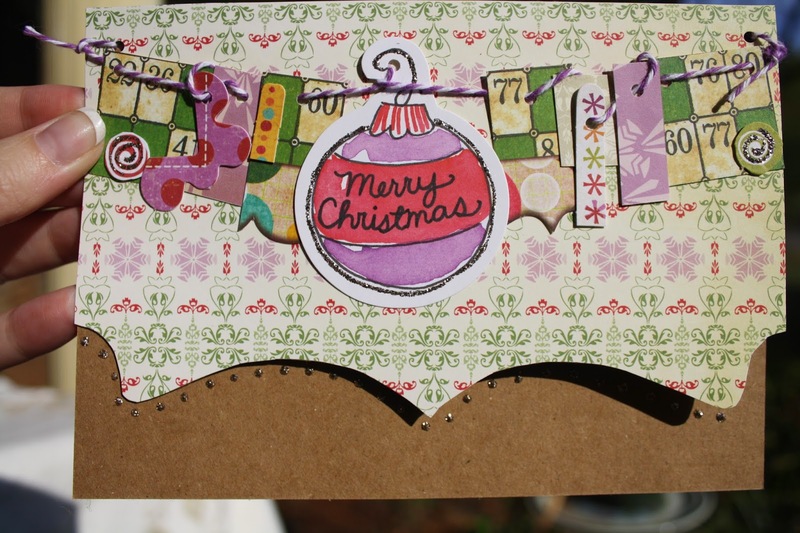 I have also started to add some of the Christmas Bunting to the shop! (Some it has already started to sell!!) 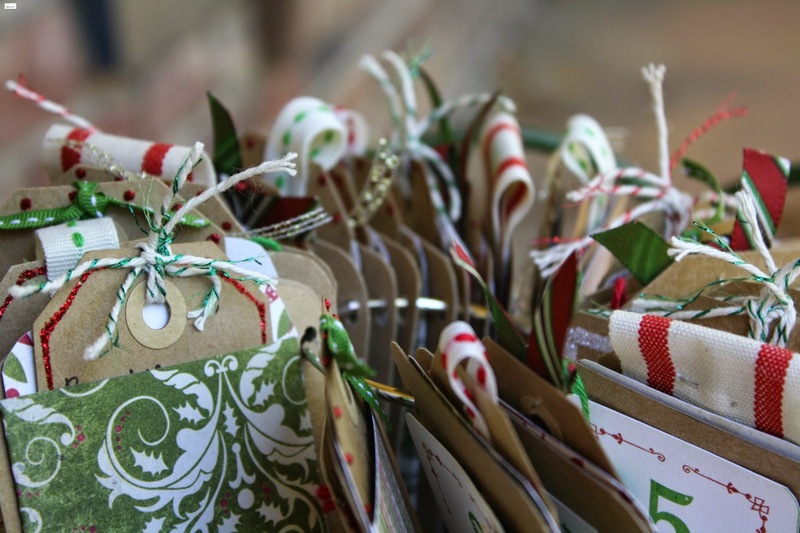 Here are a couple of the Christmas buntings listed with lots more to come! P.S. 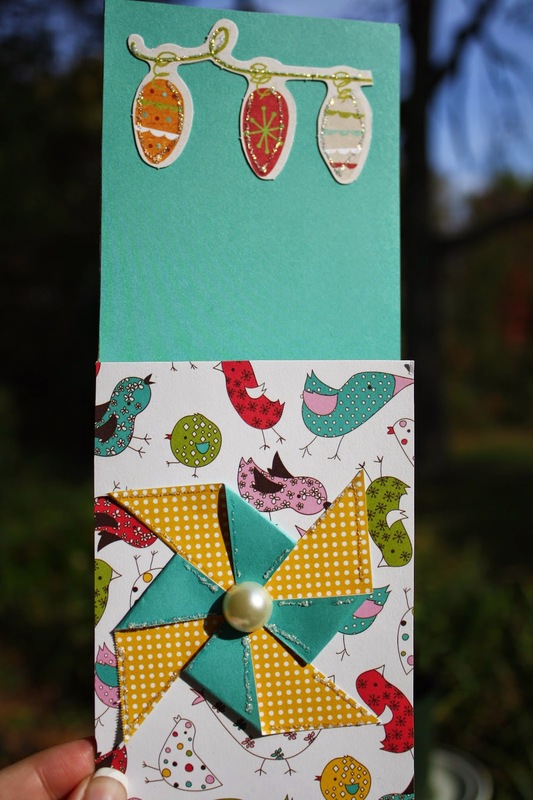 Don't forget to check back DAILY to my shop as I am continuously listing new items each day! Thank you again for your sweet support friends! Happy Tuesday! Happy Monday y'all! 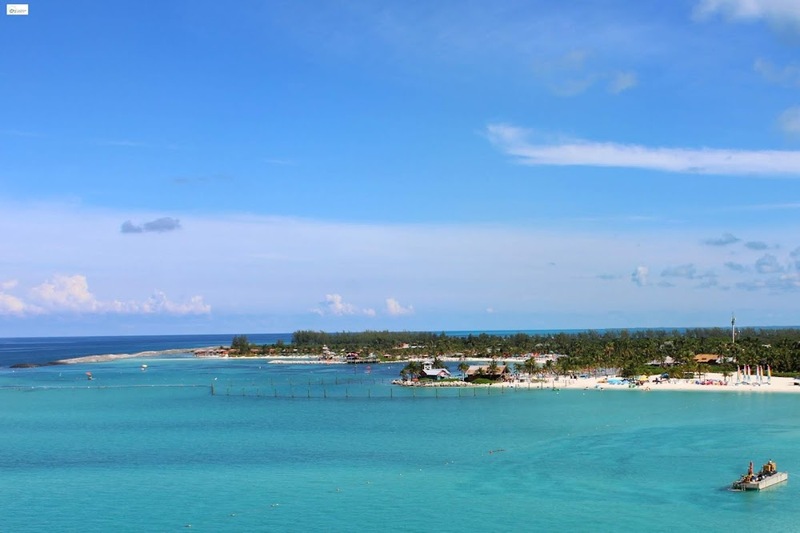 I hope that you had a wonderful weekend! 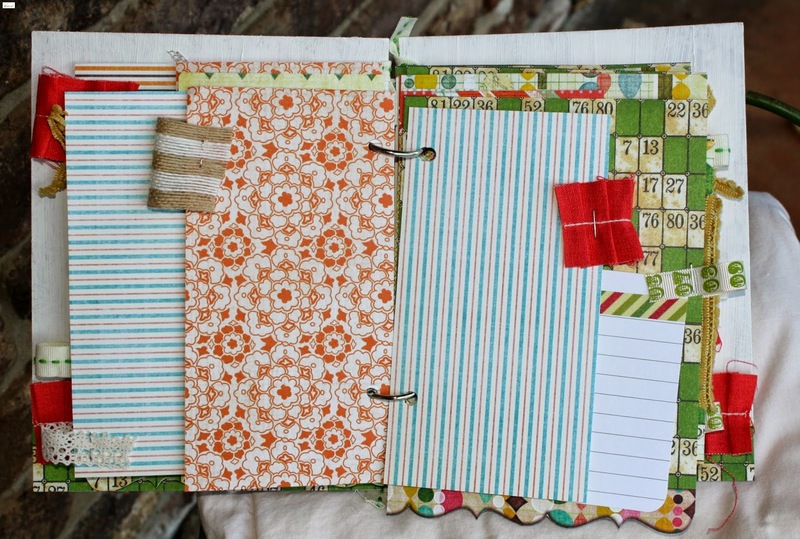 Welcome to all y'all who are hopping on over from Mae's blog!!!! 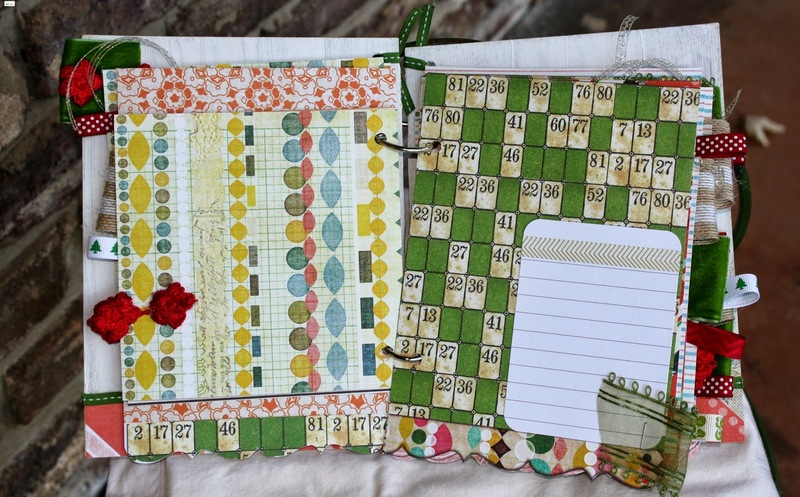 If you haven't checked out her amazing (and creative blog!) y'all definitely should! 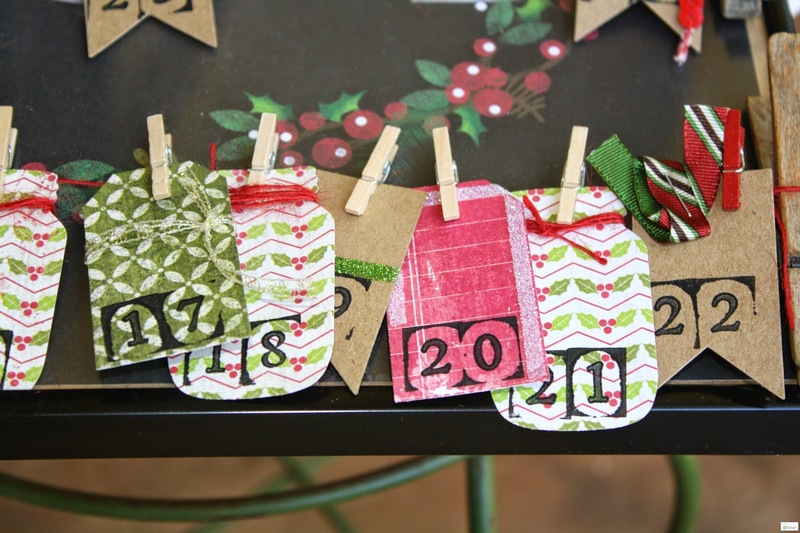 So today I am so excited to share with y'all this blog hop that is going on! 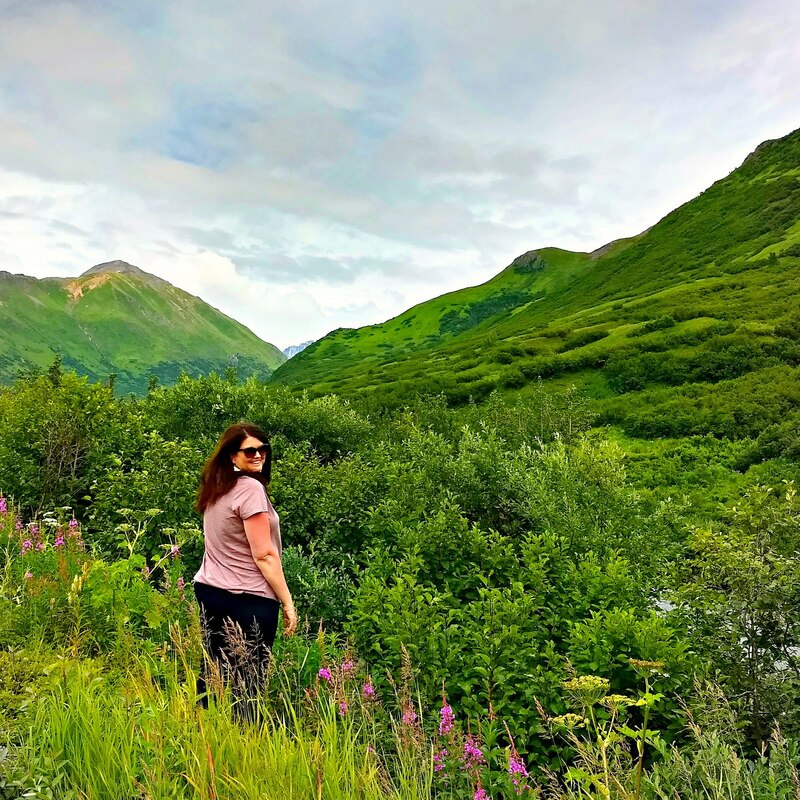 Y'all know how much I love The Twinery because it is talked about so much here on the blog and all of the time on my instagram! 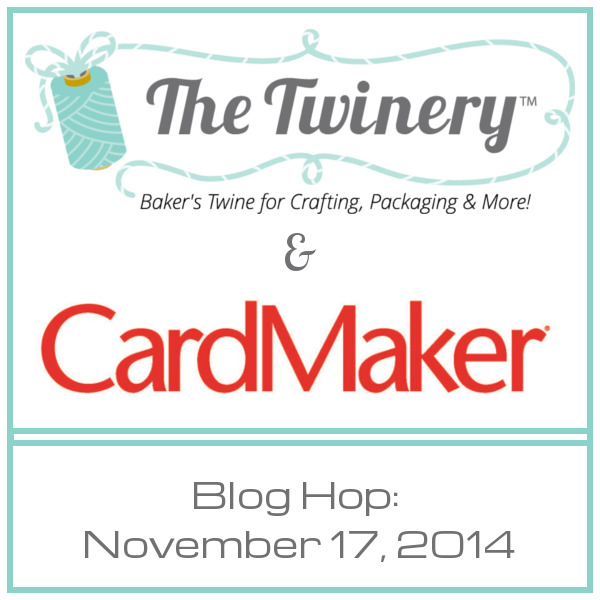 Well today I am so excited to be apart of this blog hop that showcases both The Twinery and CardMaker Magazine (one of my absolute favorite magazines!)!! 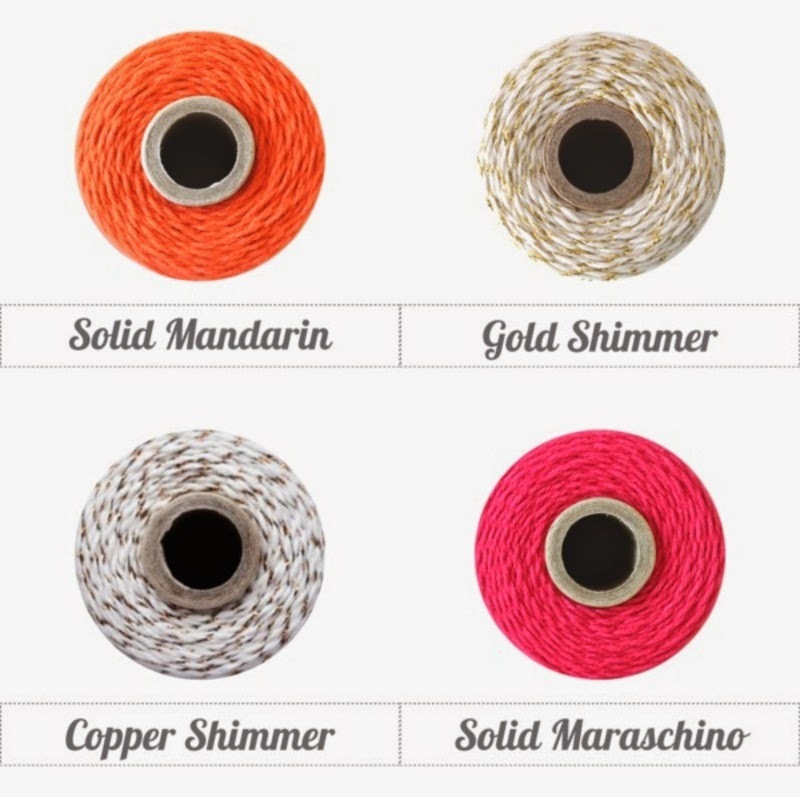 I love all of the colors from The Twinery and that is why I am SO thrilled that they are giving away FOUR spools of twine (Solid Mandarin, Gold Shimmer, Copper Shimmer, and Solid Maraschino) to a lucky winner! 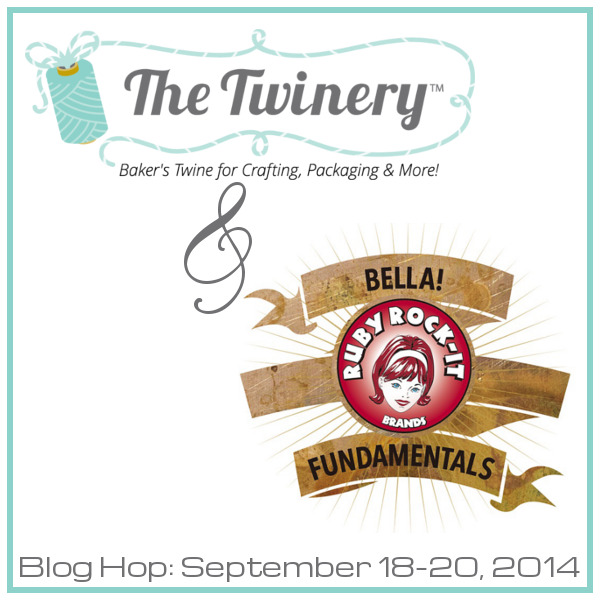 (Simply head to The Twinery Blog to find out how to enter!!) 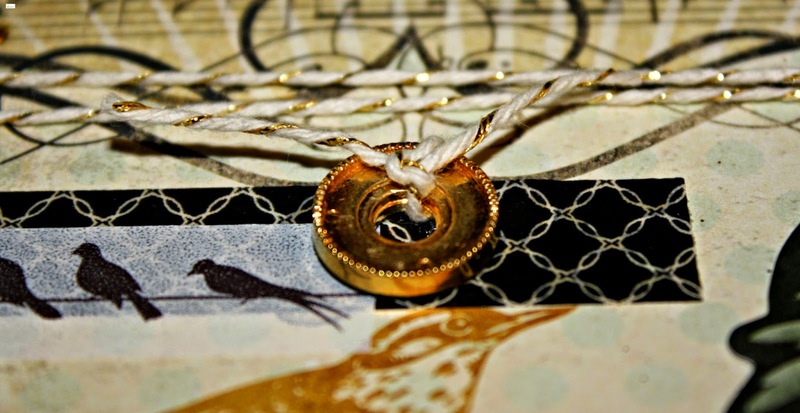 These spools are wonderful and I know that one of you is going to absolutely love them! 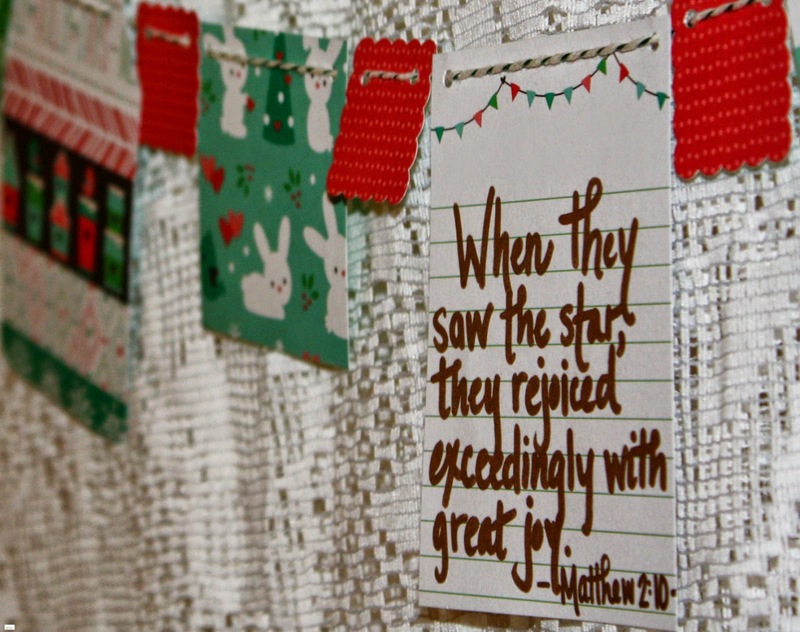 I LOVE my twine and use it EVERY single day! 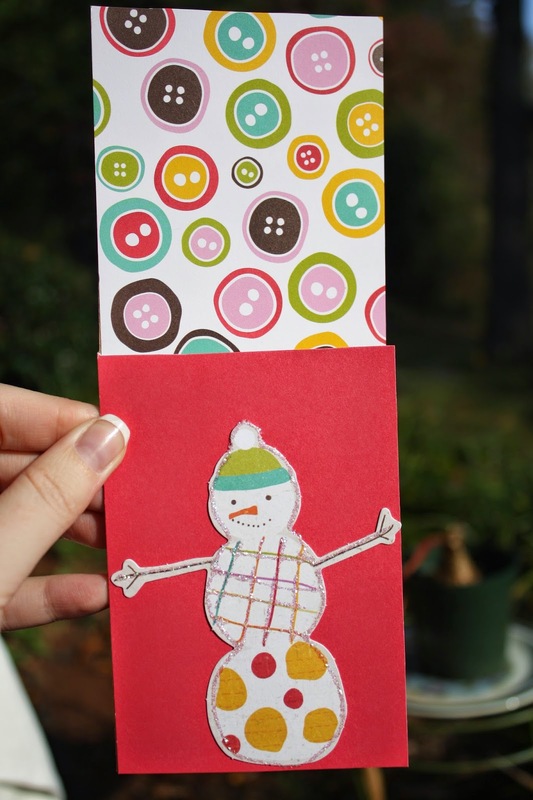 For today's hop we were to contribute a thanksgiving card. 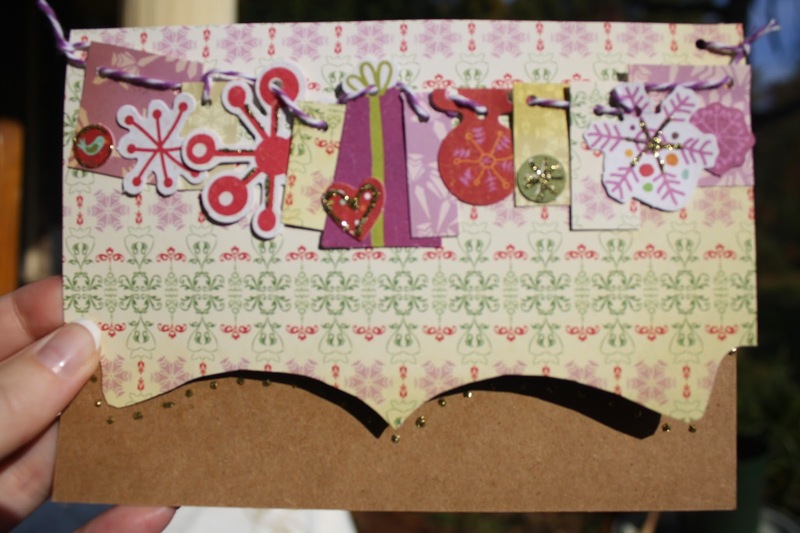 This card that I have made is truly one of my favorites that I have ever created! 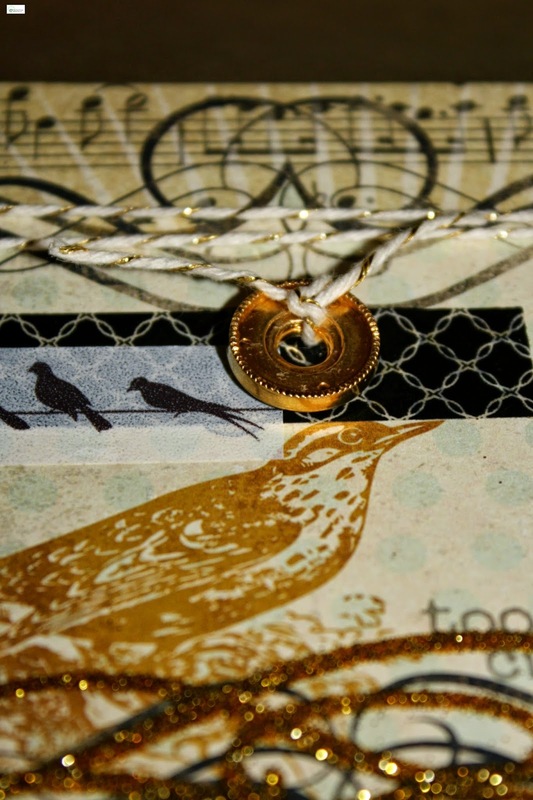 And did you see that I used the "Gold Shimmer" twine in this card? 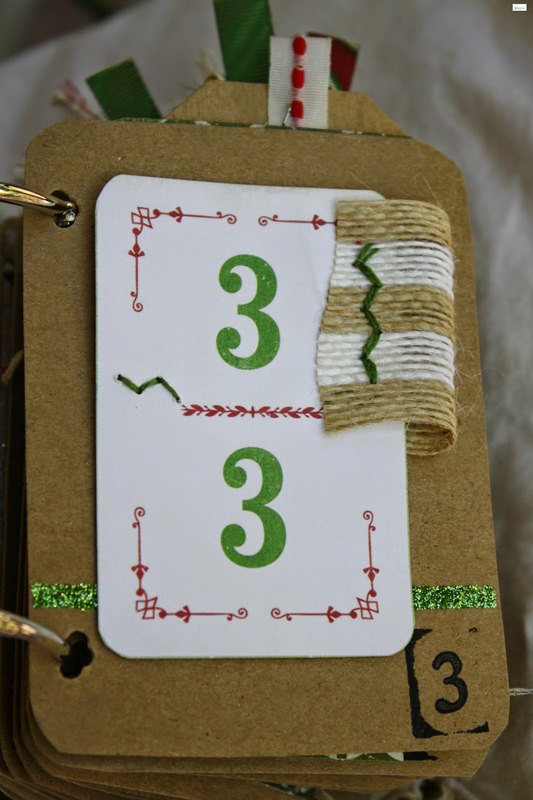 It is one of my favorite twine colors!! I use it all of the time!! 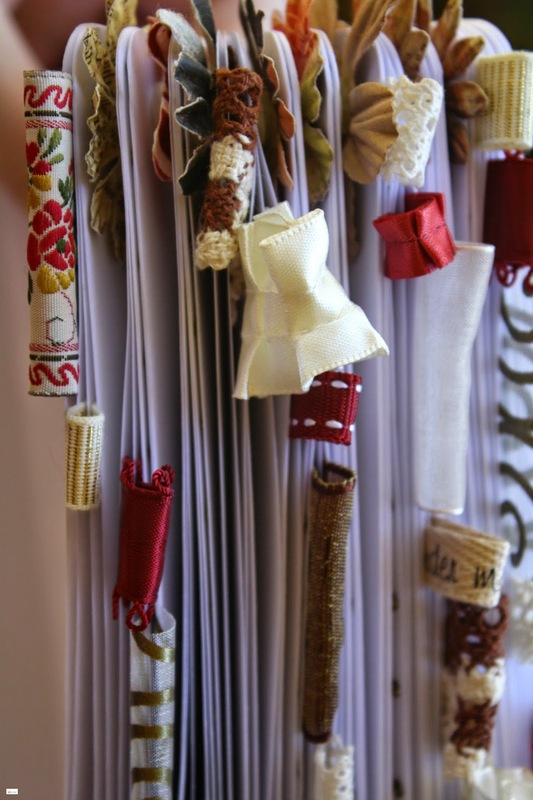 I just love the extra "little something" that twine can give your projects! Don't you? Thanks so much for stopping by and reading today friends! 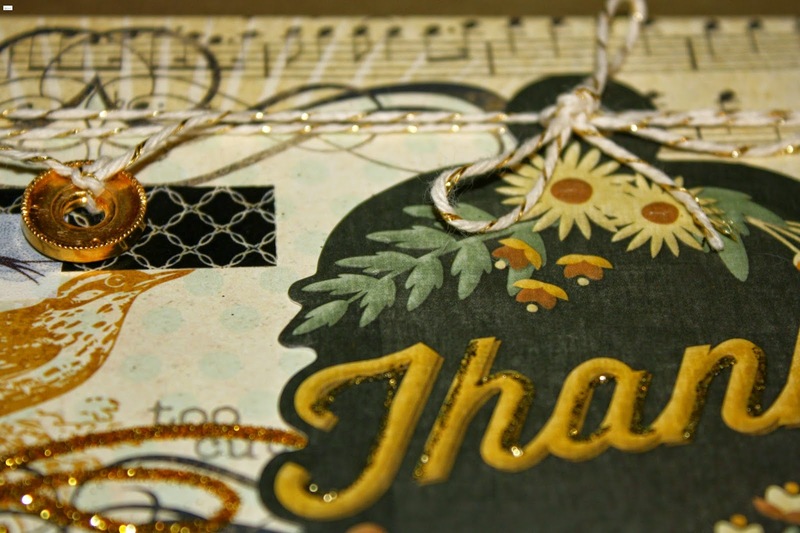 I hope that you are having a wonderful November and that you have a wonderful Thanksgiving! 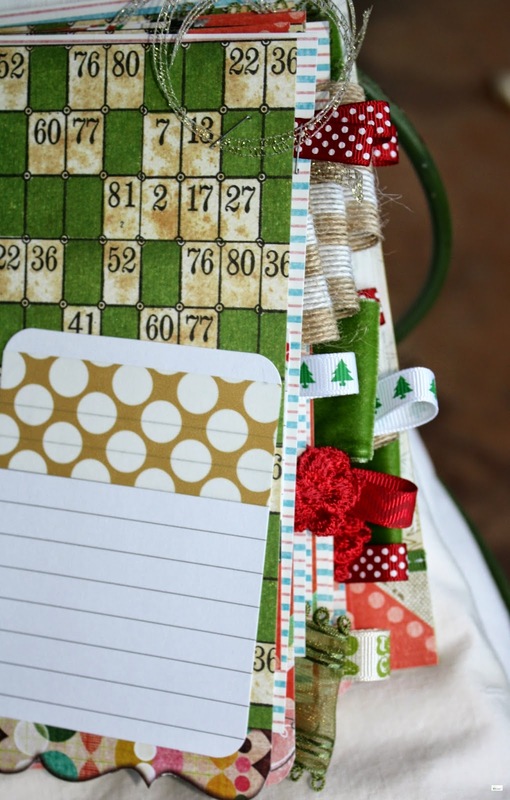 Continue the Blog Hop by heading on over to Tifany's blog! Click HERE! Praying Through Lyme Disease...the book... RELEASED!!! Even as I am sitting here writing this I am humbly thanking the Lord for His strength in helping me complete this project. This was a book that resonated deep in my heart and was written out of a love for those struggling with Lyme Disease and this journey of walking this difficult and painful path. I started writing this book over a year and a half ago ... writing on slips of paper, napkins, medication bags, etc... and in a variety of different places... in hospitals, doctors offices, the hyperbaric oxygen therapy sessions, etc. 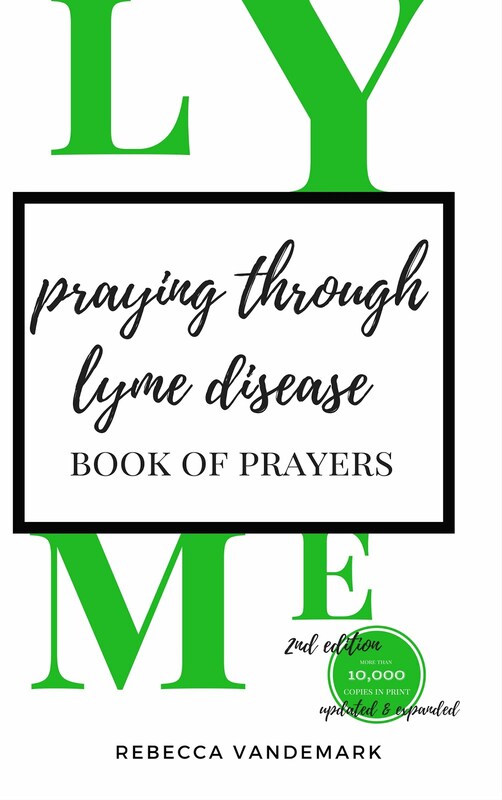 Finally after several months of writing out those snippets of prayers and precious Bible verses I combined everything into a book that is a heartbeat and passion of mine throughout this illness... praying through Lyme Disease. This little book is designed with 31 topics that Lyme Disease patients struggle with and verses to meditate on and pray through in times of difficulty and in good days. This book is meant to be a companion and an encouragement to all who are struggling with Lyme Disease and the intensity of their fight! Well I am SO excited to announce that it is OFFICIALLY released as of TODAY!! You can purchase it in book form or on Kindle and you can click HERE to purchase it! Thank you so much to ALL of you that have been walking this journey with me in prayer! TRULY you are a blessing!! I love the opportunity to create and I am so thankful for all of orders that I receive. 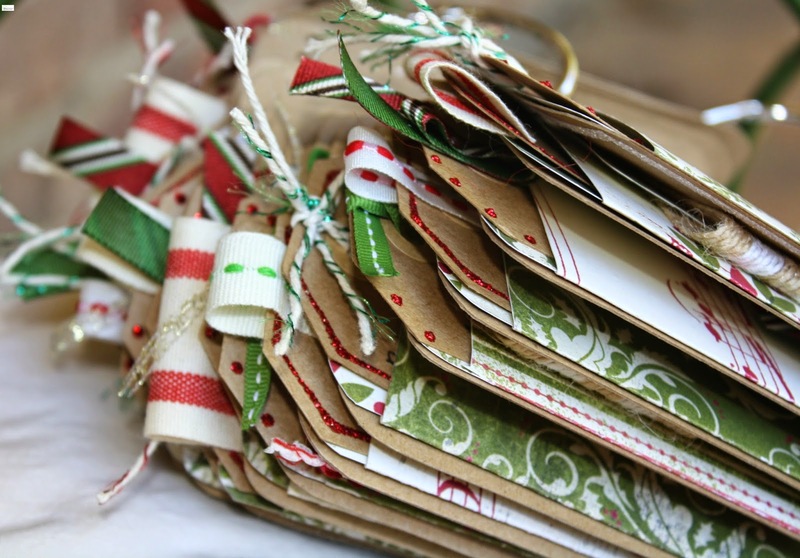 Each and every single order is a gift to me! 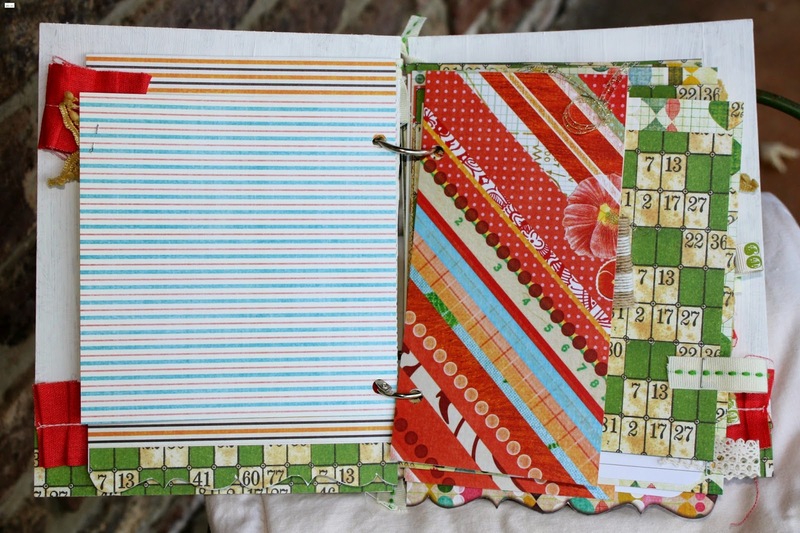 One of those that I received a couple of weeks ago was from a friend who wanted to have me create an a custom altered journal for a family member. 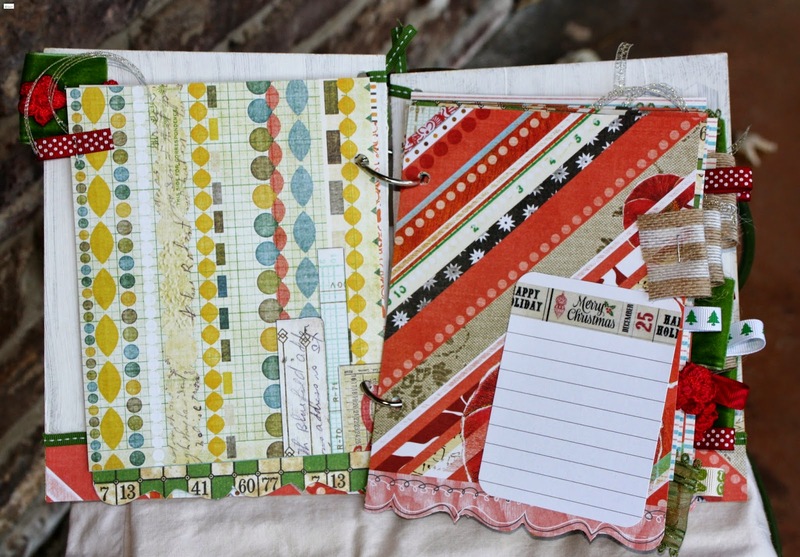 Jen was so sweet in giving me a lot of "freedom" in coming up with the color scheme and based on the situation the gift revolved around I loved the idea of a "warm and welcoming" journal. 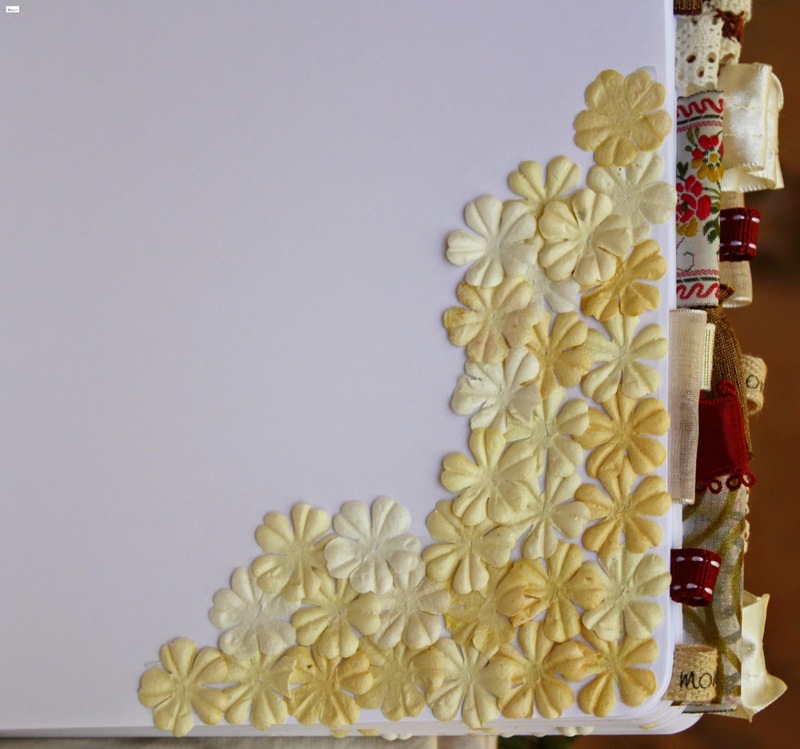 The rich color tones accomplished that purpose and I was thrilled with the final results! To all of the Veterans and their families, I want to say a BIG, humble, and grateful thank you to your service and sacrifice for our country! 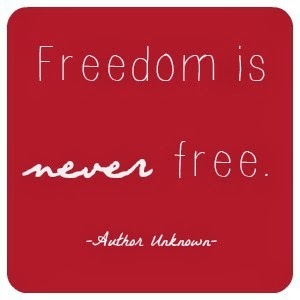 Thank you for ensuring freedom for our country and for consistently sacrificing so much for us! May you be blessed today and everyday. We as a country are so grateful for you! 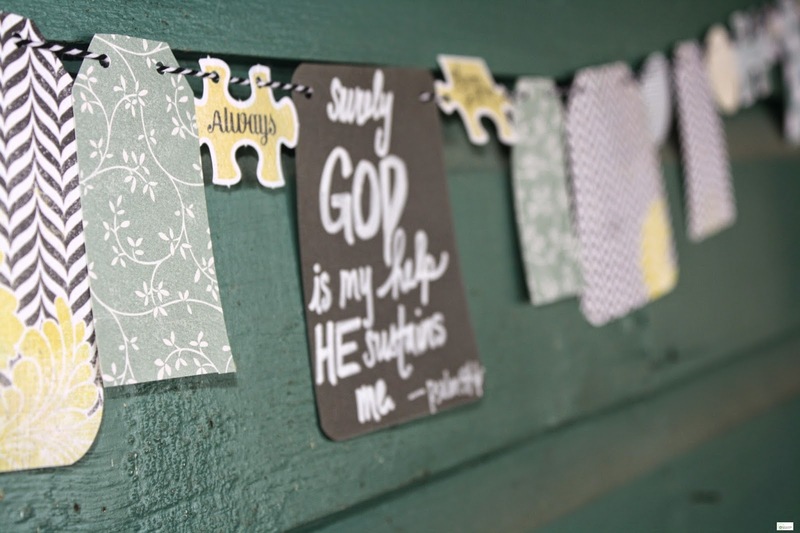 Back in August one of my favorite additions to the shop was to announce that I was offering scripture bunting in addition to storybook bunting. This had been a dream of mine for quite a while and I am so excited to offer it! 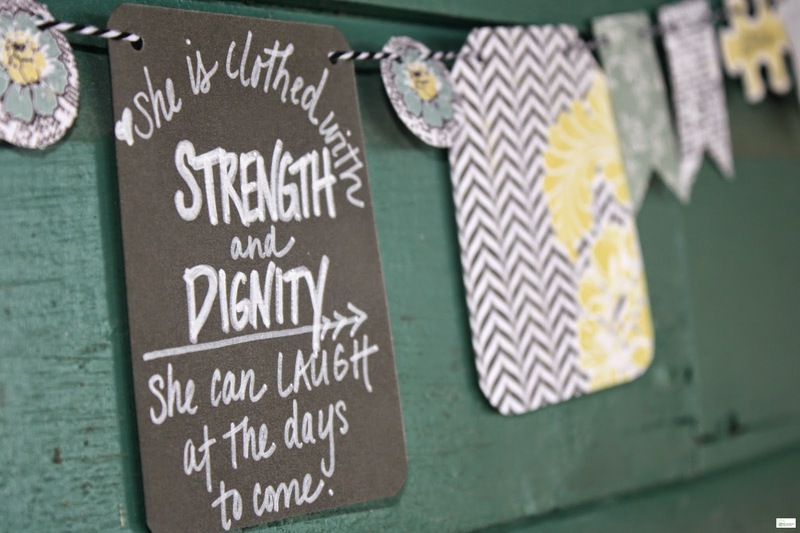 In my life I have made it a point to display scripture all around me - including in my home, my bedroom and bathroom, in my car, and when I was teaching I had scripture up around the room. I continue this now (even though I live at home with my parents) and mediate on scripture everyday. 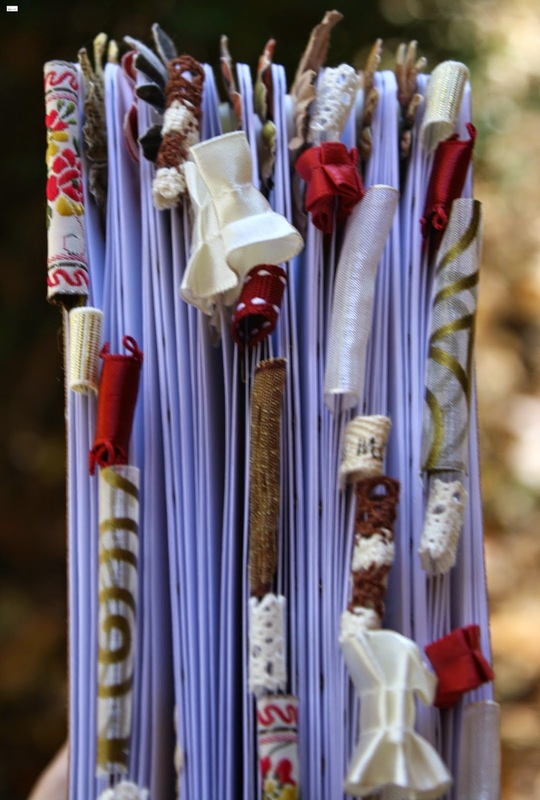 This is truly a simple way to "write scripture on our hearts". These verses are never "dry" but always speak to my heart and offer hope or answers to issues that I am struggling with or where I find rest and encouragement in. 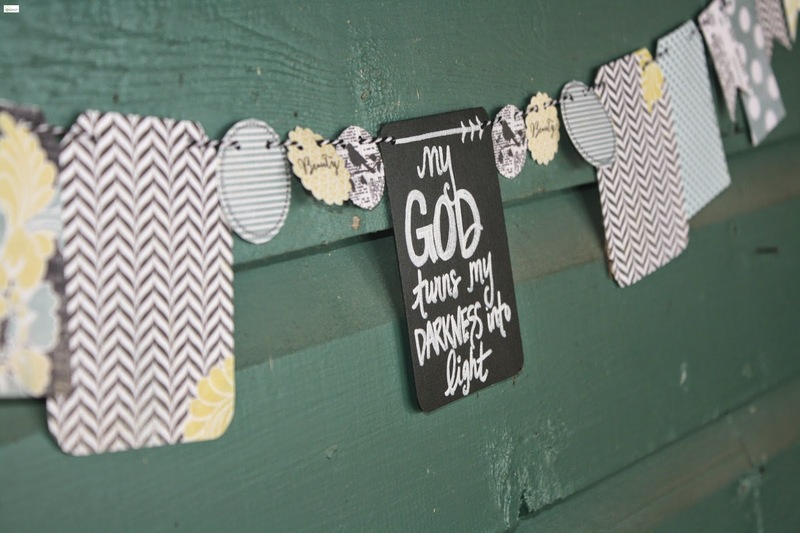 My hope in the scripture bunting comes from these scriptures and the way that I have seen the Lord transform my life again and again with scripture. 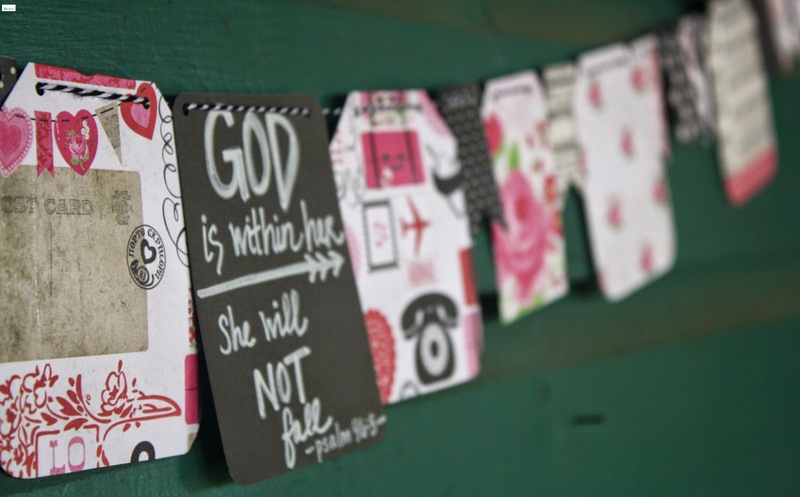 Over the last several months I have added in various scripture bunting options to the shop and will continue to do so. 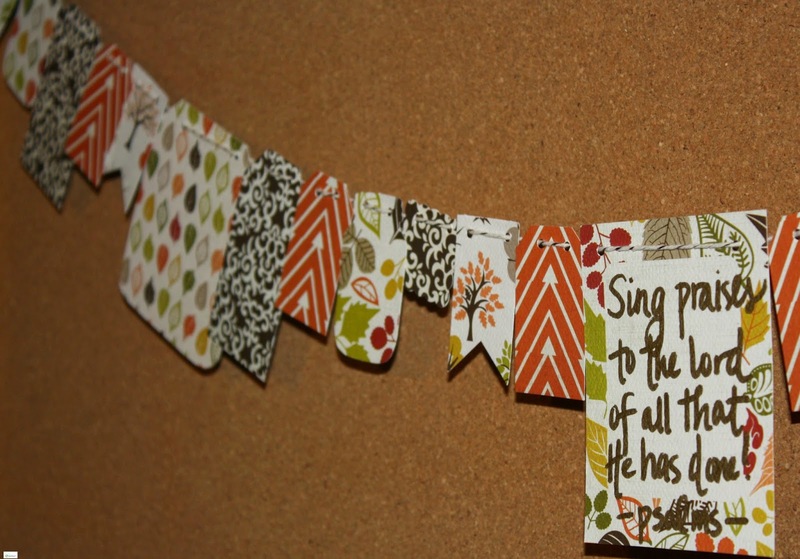 Recently I offered a line of fall/thanksgiving scripture buntings and at the end of next week will offer a line of Christmas scripture buntings. Dear friends, lets write scripture on our hearts and deep in our souls so that we can know the truth of God's word deeply and unequivocally. Truly He is good! 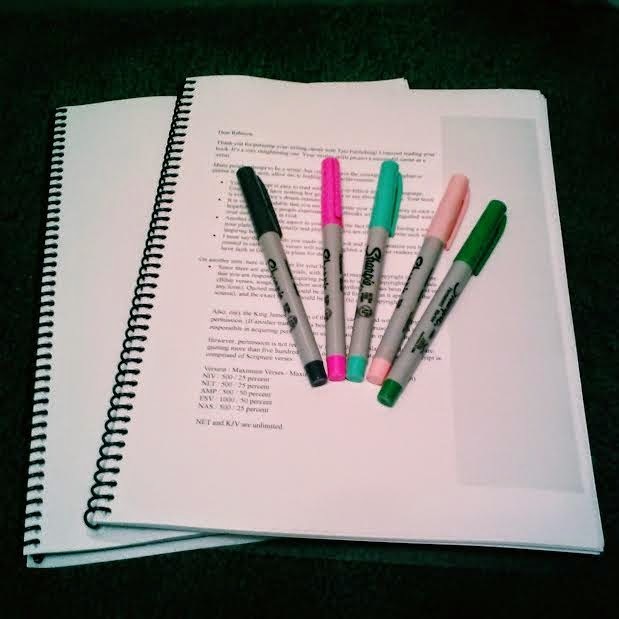 Do y'all remember when I shared last month about finishing the final few edits for my first book (and finishing the rough draft on book two)? I was so incredibly grateful for ALL of the kind words, encouragement, and prayers that y'all have prayed for these projects! It is still so amazing to me to see how the Lord has continually guided this entire process of writing and having my first book published through Tate Publishing! It is amazing to look back at this process and think back to when the Lord starting opening up a season of new dreams for me in 2013 and then to have been offered a book contract was an amazing experience and such a gift from the Lord! Thank you so much for your continued prayers for this process! This is an incredibly busy month with certain deadlines to meet but I am excited to share that with Book #1 ALL of the final edits are finished!! PRAISE THE LORD! I am now in the cover design/illustration phase and it has been an exciting time! This little book contains my heart in so many different ways and my prayer is that those who are hurting and brokenhearted will find hope in Jesus as they read it! 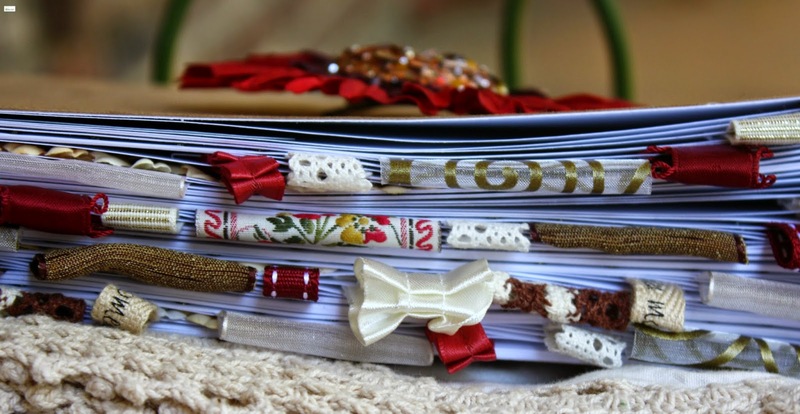 With Book #2 I am excited to share that the rough draft is FINISHED and it is now in the editing/final rough draft phase! 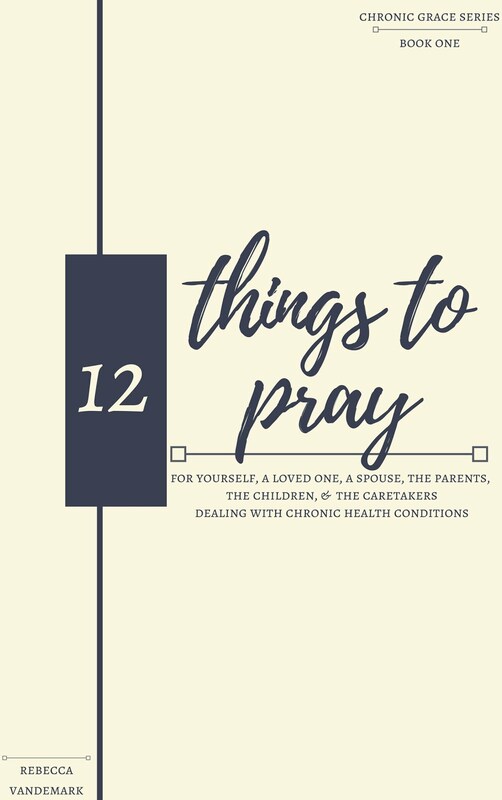 This little project with book #2 (dealing with prayer) has been such a blessing to me and I am praying that it would encourage the hearts of those who read it! And I am excited to share that I am working on my first fiction book! Yikes!!! It has been quite the learning process and yet I see the Lord's hand guiding this book and am excited to be in the early stages of writing it. 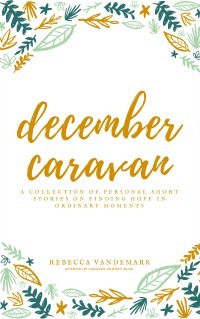 Due to treatment, some commitments for my education (I am currently taking this semester off due to treatment but plan to be heading back in the Spring), my Etsy shop, and some other commitments I have made it my goal to finish the entire rough draft for this book here in the month of November. (Yes, even typing this out sounds a little insane. *hahaha*) Because of this I decided to sign up for the first time for the National Novel Writing Month. I have known several friends who have done this before and have always been impressed with their dedication and let me tell you it is not easy! BUT I am loving it!! 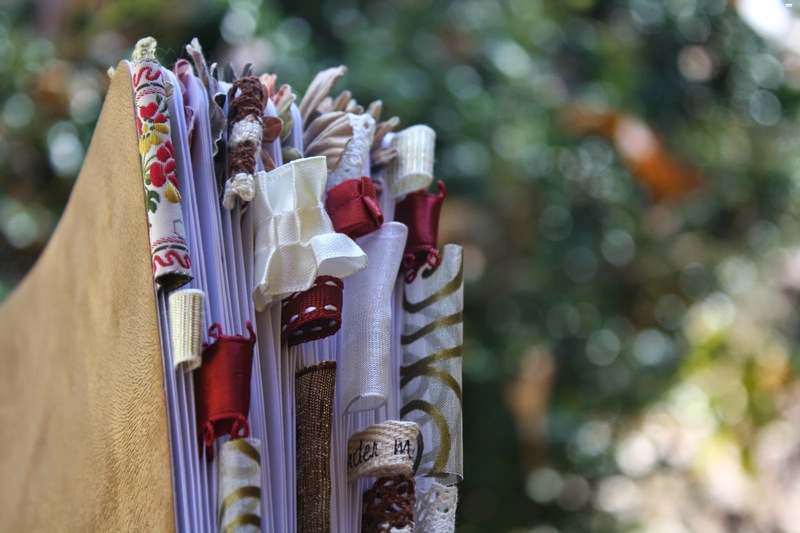 "My heart is stirred by a noble theme as I recite my verses for the king; my tongue is the pen of a skillful writer." Would you pray this for me too? My heart is stirred to encourage the hearts of those who are hurting and to write in such a way that people would be drawn to the heart of the Father. 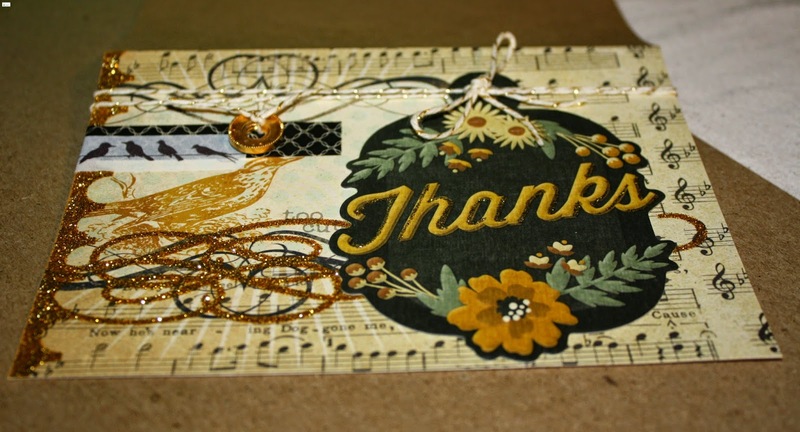 Thank you so much sweet friends! 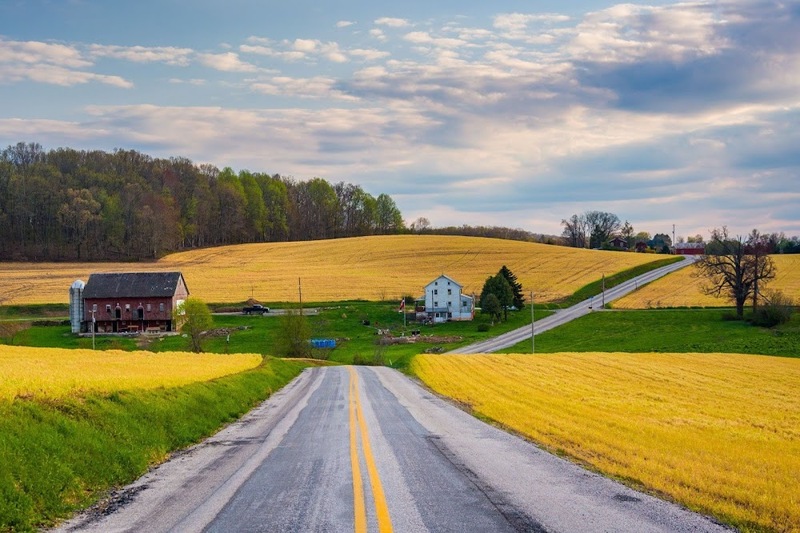 I hope that you have a wonderful Wednesday! 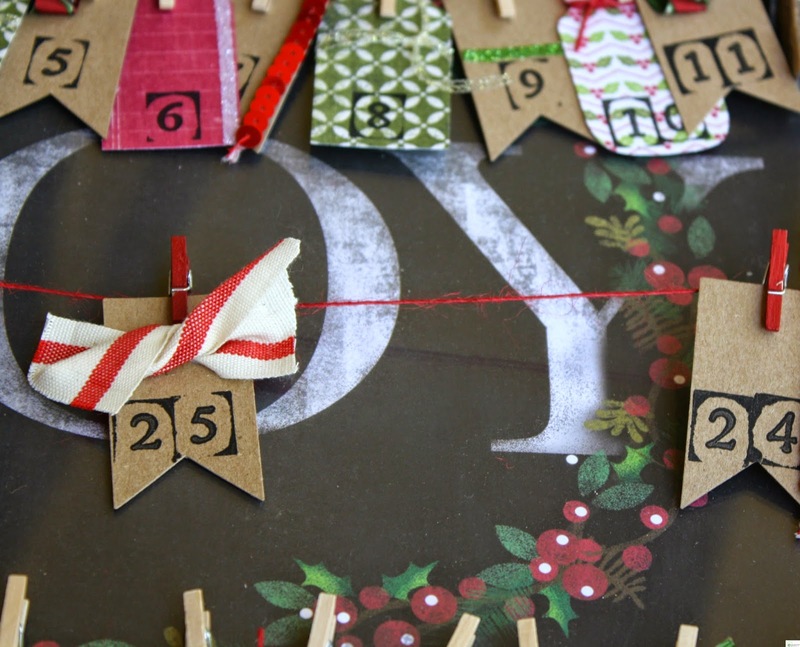 I am so excited to share that the Advent Calendar and the Advent Mini Album are now available in the shop! 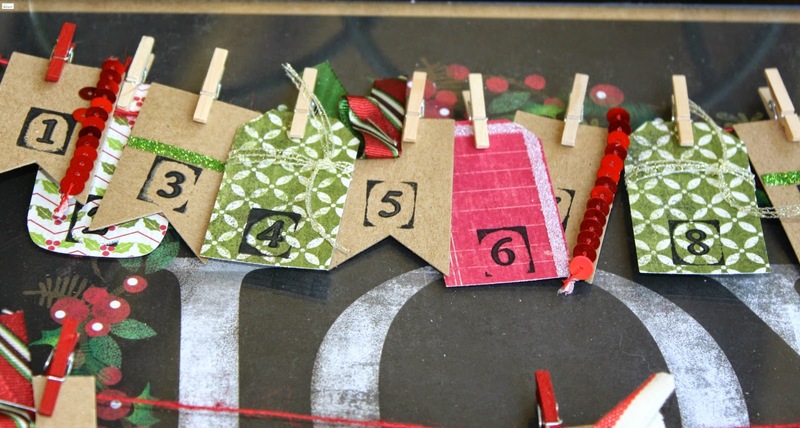 This gorgeous handmade advent calendar will be a family treasure that you can keep for years to come! 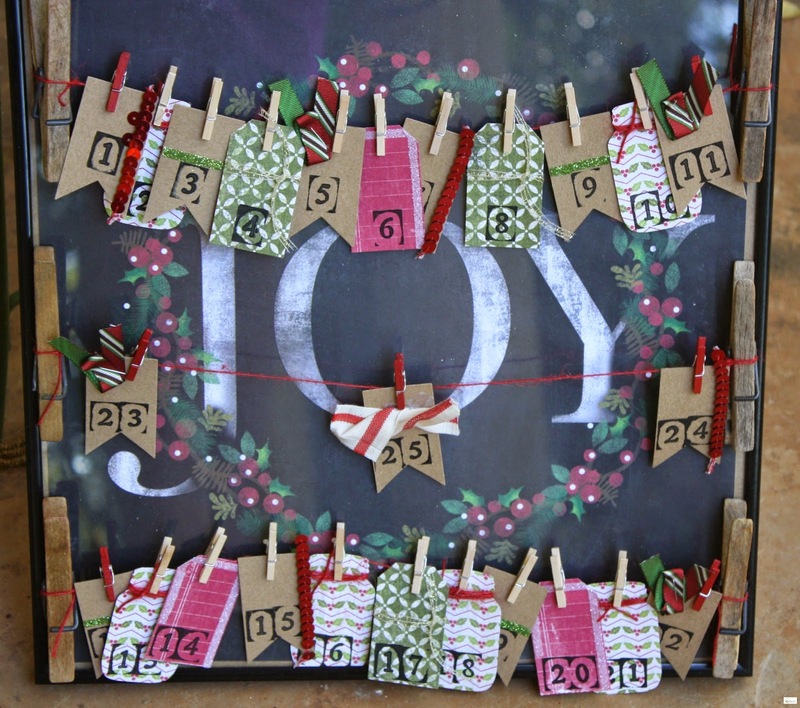 The Advent Calendar is attached to a beautifully framed "JOY" print that looks lovely no matter the day you are on and comes with all of the pieces so that you can easily assemble this item throughout the month of December. 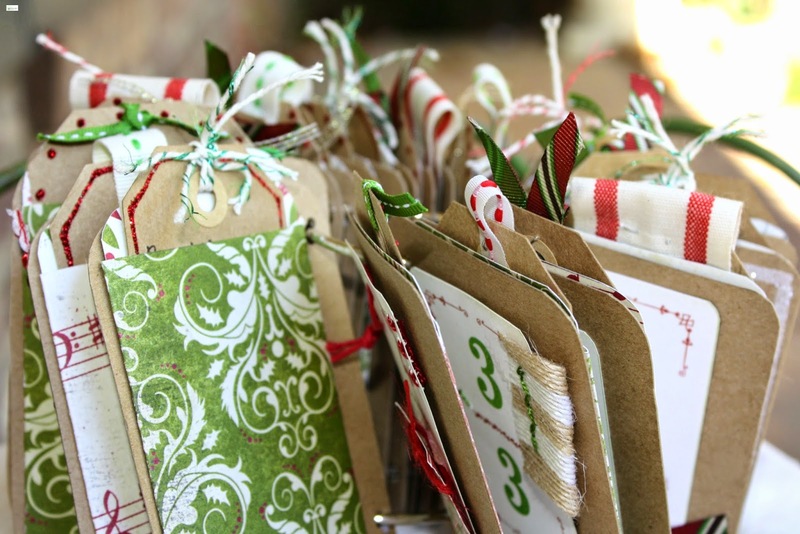 If you are interested in purchasing the Advent Calendar with the Advent Mini Album you will receive all of the above PLUS the Advent Mini Album ! 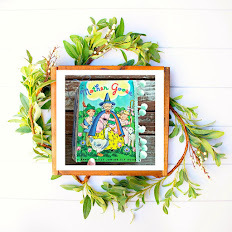 This Advent Mini Album is a sweet and unique mini scrapbook (size is approximately 3 x4) with lovely journal tags, unique embellishments, and 25 unique pages that provides a lovely opportunity to remember and easily celebrate the true meaning of Christmas of love and family. 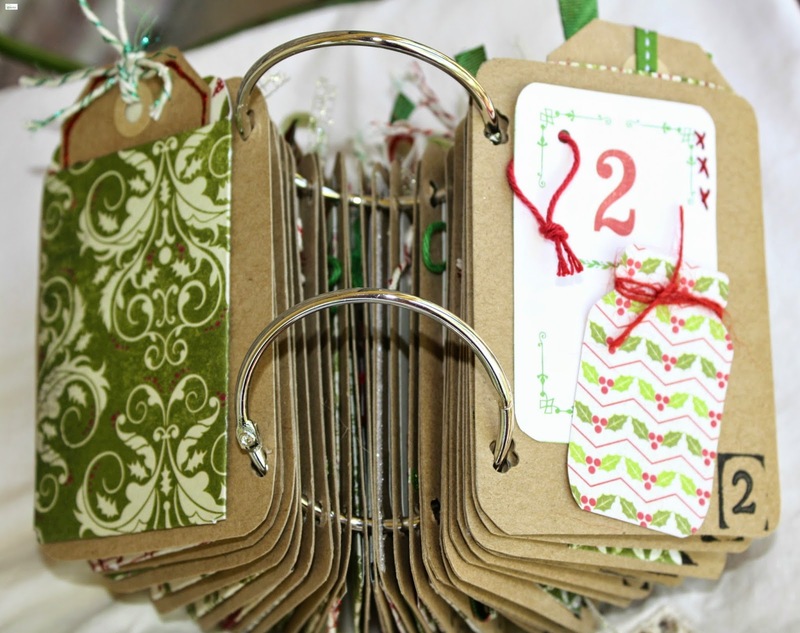 This Advent Mini Album can be purchased as a "stand alone" or could be bought together (for a discount) with the Advent Calendar! 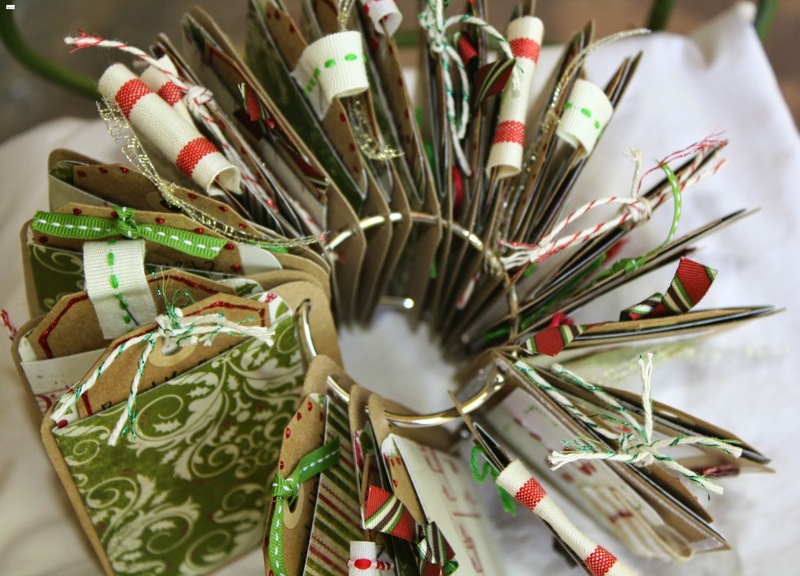 This Advent Mini Album comes with tags that have 25 scripture references and 25 Christmas activities to help you celebrate the season. 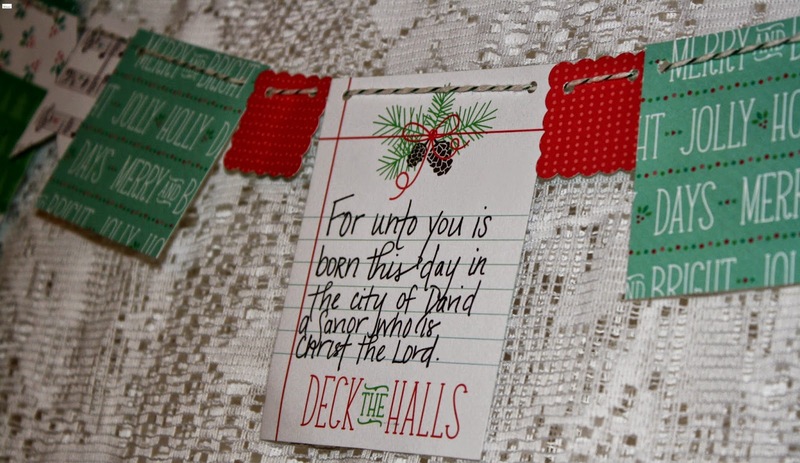 Each scripture reference and Christmas activity is handwritten and as with all of the products in my shop things each component of this is handmade (including the custom journal tags and library pockets). 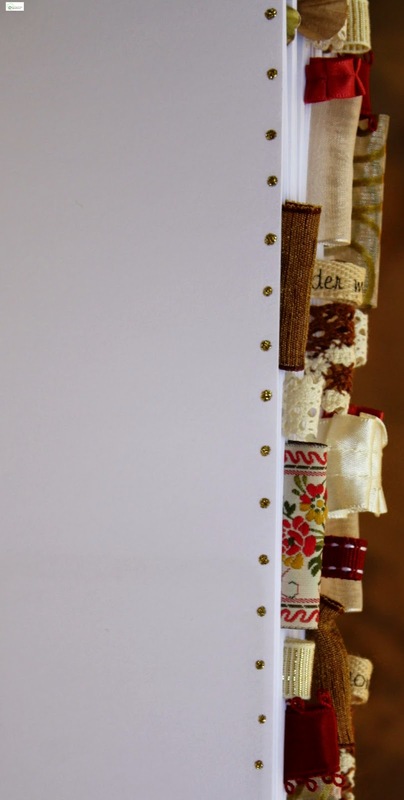 This Advent Mini Album comes embellished with ribbon, twine, pretty scrapbook paper, glitter, and cuteness that you will quickly fall in love with. 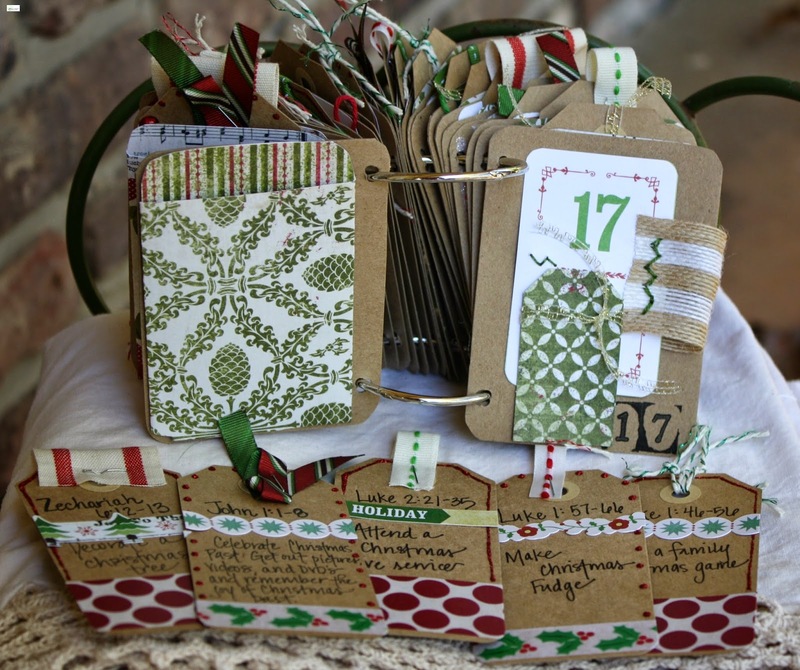 This Advent Mini Album will last you for years to come and will quickly become part of your Christmas traditions. 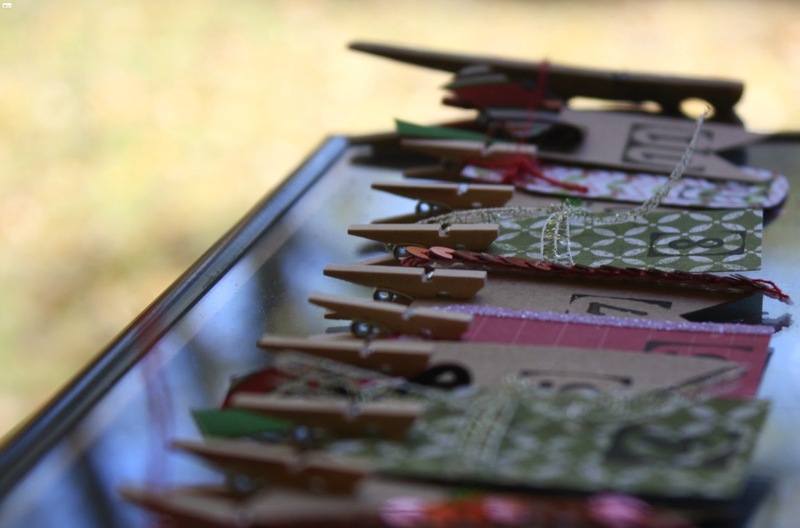 Interested in purchasing the Advent Calendar? Click HERE! 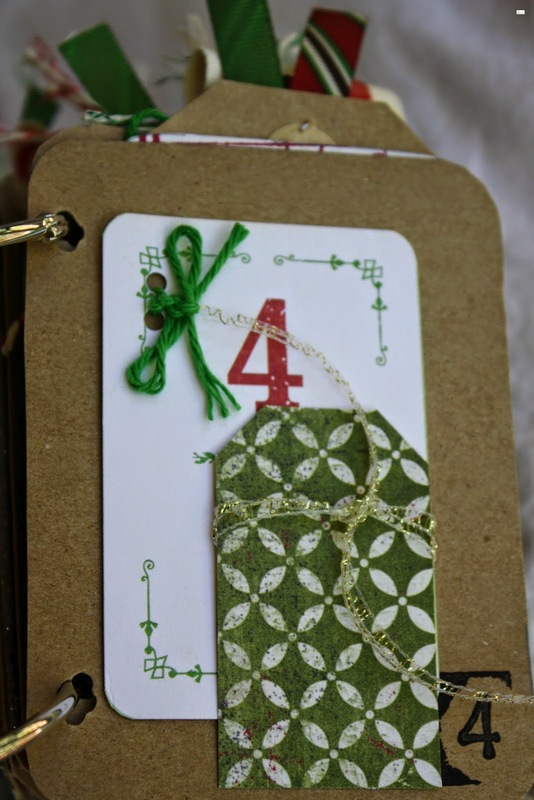 Or for the Advent Mini Album click HERE! 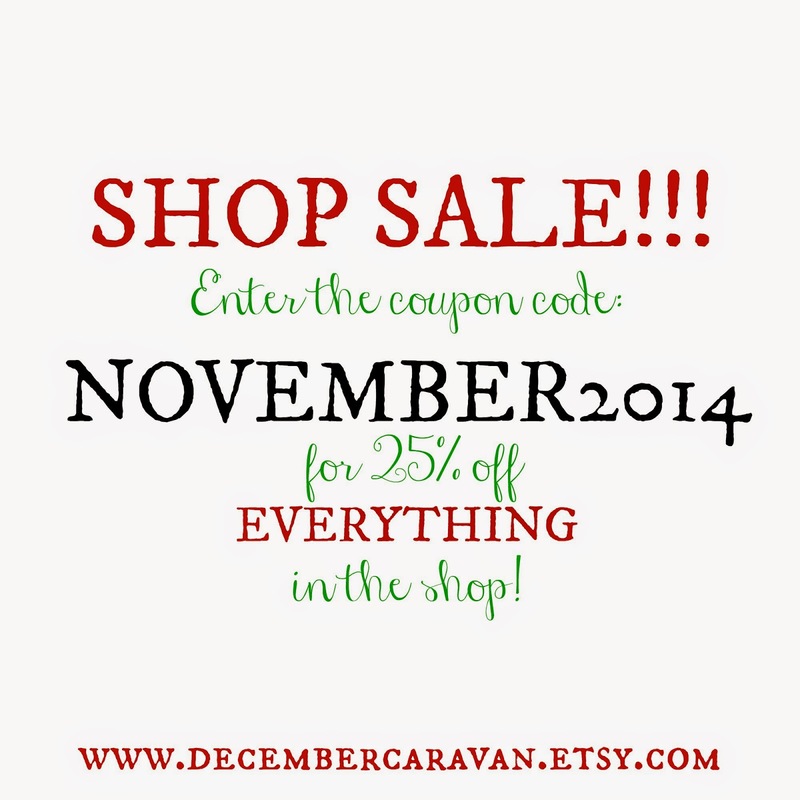 Thank you again for your sweet support of my little shop!